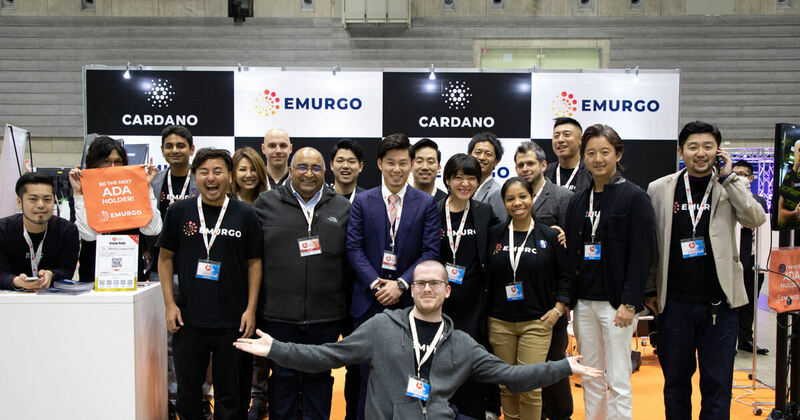 EMURGO is the official commercial and venture arm of the Cardano project, registered in Tokyo, Japan since June 2017 and in Singapore since May 2018. It drives the adoption of Cardano and adds value to ADA holders by building, investing in, and advising projects or organizations that adopt Cardano’s decentralized blockchain ecosystem. EMURGO leverages its expertise in blockchain R&D as well as its global network of related blockchain and industry partners to support ventures globally. EMURGO is uniquely affiliated and works closely with IOHK to grow Cardano’s ecosystem globally and promote the adoption of the Cardano blockchain.